Following Hire Station's acquisition of Brandon Hire in November 2017 the two businesses have now merged to become Brandon Hire Station. 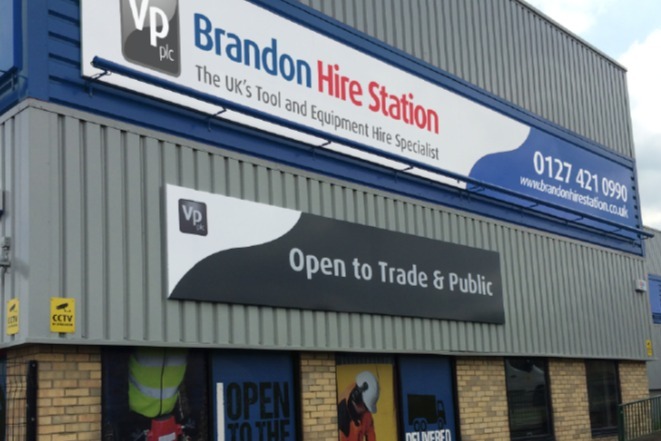 You may see Brandon Hire depots and Hire Station depots display new signage in the near future as they continue to make the transition. During the changes, they will still be committed to bringing you our high level of service and provide the best tools and equipment available nationwide. If you have any questions relating to the renaming of the businesses, then please either drop into your local branch, contact your account manager or simply contact Brandon Hire Station via the website.